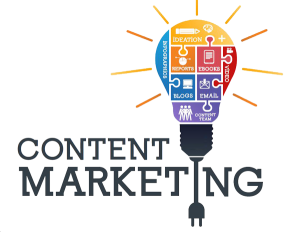 Content Marketing is the marketing technique of creating and distributing valuable, relevant and consistent content to attract and acquire a clearly defined audience – with the objective of driving profitable customer action. Let us help you strategize a successful Content Marketing Plan. Contact us today for a Free Service Quote! Part of our services include assisting business owners and marketing personnel with the production of unique content for their websites and for distribution among their social and blogging site platforms. Instead of pitching your products or services, you are delivering information that makes your buyer more intelligent. 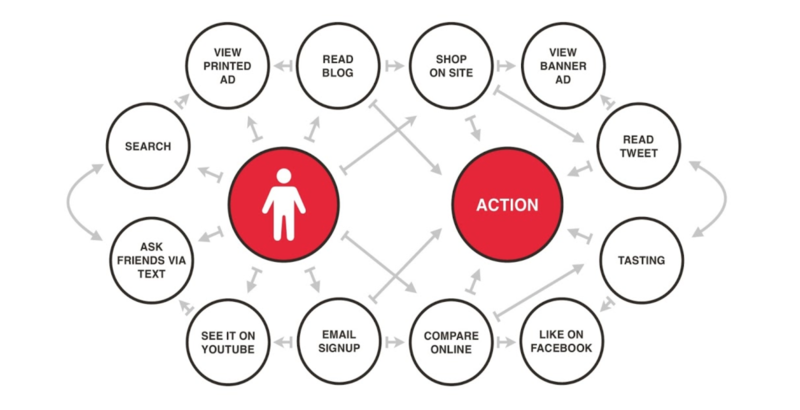 The essence of this content strategy is the belief that if we, as businesses, deliver consistent, ongoing valuable information to buyers, they ultimately reward us with their business and loyalty. Writing Unique Content Is Just Half Of The Equation! The missing piece is ensuring it’s indexable — And that’s where SEO (search engine optimization) and content marketing start to work together. Having indexable content opens the door for search engines to find your content, understand its topics, and ultimately be displayed in the SERP (search engine results page). When maximizing strategies to promote your business online it is important that all parts of the equation (web development, search engine optimization, google advertising, social media, blogging and content marketing) work in harmony. 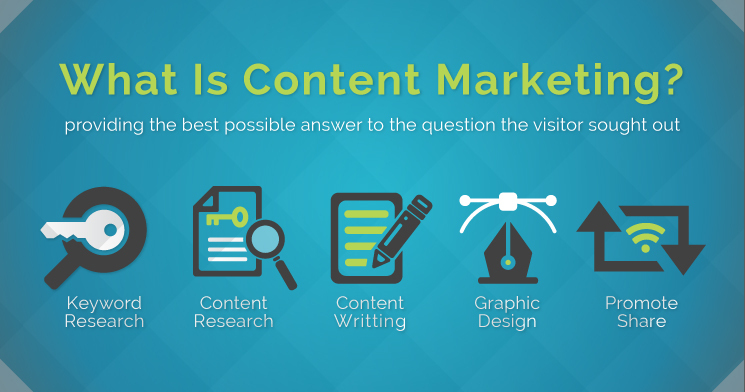 The content developed for these strategies is a major component and at The Rojas Group, we can help you create it!